Click HERE to go directly to our Eventbrite page. 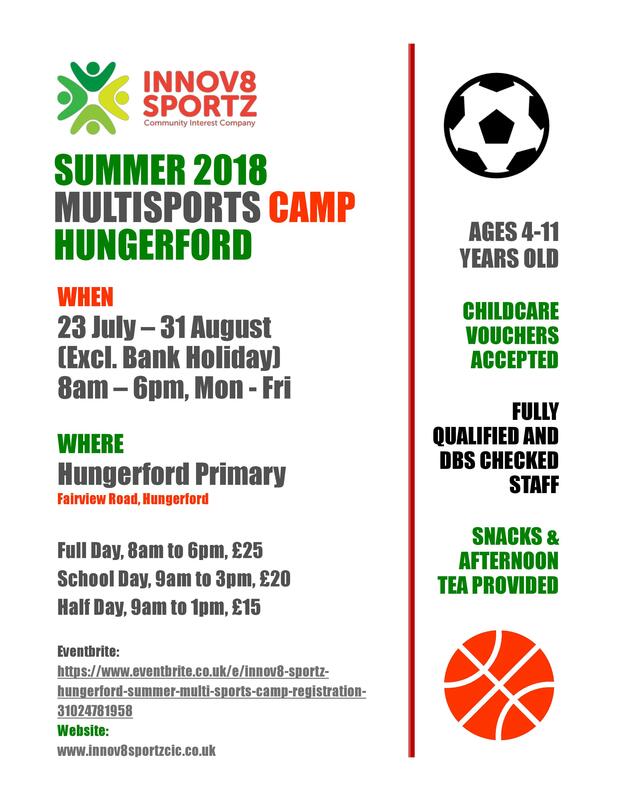 Next PostNext Get Active Summer Holiday Programme 2018!! Hope we see you there! !